Brand safety is a growing concern for most marketers, and as we move to depend more heavily on digital marketing, including programmatic advertising, its importance has significantly increased. Marketers just need to look back to 2017, when brands started pulling advertising from YouTube after finding their ads placed on neo-Nazi channels and other undesirable videos. 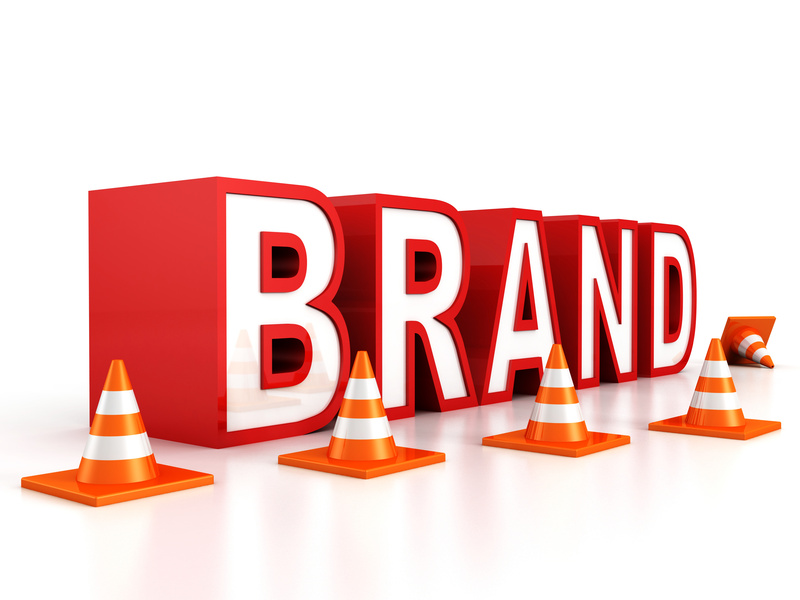 Brand safety is defined as the strategy put into place to help ensure that online advertisements or associations do not appear on or in websites, videos or articles that may conflict with the brand’s image, mission or goals. For example, a restaurant would not want its ad placed in an article that talks about food poisoning. Keeping the brand, or at least the perception of the brand, in alignment with the sales values and mission of the company is paramount in a digital world where one erroneously placed ad can ruin the brand’s reputation. The importance of brand safety is not limited to big companies. As small- to medium-size businesses become more tech-savvy and learn to use ad serving tools like Google AdWords and Facebook, they need to be aware of where their advertisements are being placed. Larger brands may have a person or third-party vendor dedicated to ensuring that their products and services are not showing up on unsavory websites or videos. But smaller brands need to utilize the tools provided to them through some of their marketing platforms. Facebook, through Ads Manager, provides advertisers the opportunity to exclude advertisements appearing in a set of predetermined categories such as gambling, dating, tragedy and conflict, mature and debatable social issues like religion, guns and immigration. Taking that one step further, advertisers can create block lists on Facebook. This ensures they do not advertise on particular pages’ in-stream videos, websites or apps within Facebook’s Audience network, and even domains of publishers that utilize Instant Articles. Within Google AdWords is Managed Placements. Google defines placements as locations on the Google Display network where your brand or business’ ads may appear. That includes websites, a specific page on a website, a mobile app or video content. Through managed placement, brands can choose where and where not they want their ads to appear. But even before brands start to police their advertisements, it is important for them to define what they consider safe and where the line starts that they do not want to cross. Some companies may be fine advertising on gun-related websites, while other brands might shy away from such a volatile topic. Brands must ask themselves what topics they are comfortable being associated with and what they would prefer to shy away from. Even more, they need to know their core audience and what they are sensitive to. Brand sensitivity is a growing consideration across most generations, especially Generation Z. If the consumer is too embarrassed or upset to purchase your product or service because it has been associated with a topic that they don’t necessarily find appropriate, they may likely gravitate to a competitor. It is always better to be proactive rather than reactive. Once a brand is associated with a topic or issue that tarnishes its image, it will cost more time and money to bounce back from it, especially in trying to convince its customers to come back, too.